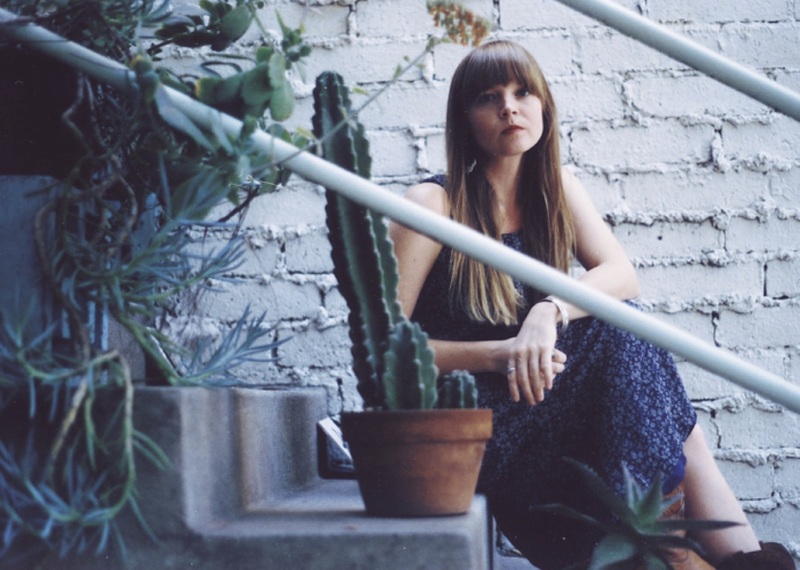 This year’s fastest rising star, singer-songwriter Courtney Marie Andrews, has released a video for “Irene” off of her breakout record Honest Life, premiering today via NPR. Following on from the success in Europe, Mama Bird Recording Co. & Fat Possum Records have announced a US indie store exclusive re-release of Honest Life, which will include a bonus 7″ of unreleased recordings. The limited edition 7” single, which includes newly recorded tracks Sea Town and Near You, will be made available in Europe via Loose on the 15th September. Meanwhile Courtney is returning to the UK in August/September this year for a highly anticipated UK and European tour, including two dates at Bush Hall on 4th and 5th September (Shepherd’s Bush, London). A second London date was added after public demand, no doubt a result of the response to the release of her breakthrough album, ‘Honest Life’ which generated a tidal wave of media support and a much talked about appearance on Later With Jools Holland. Courtney will also play End Of The Road Festival on 2nd September. Loose recently announced that they will re-issue ‘On My Page’, Courtney Marie Andrews’ 2013 release, predecessor to Honest Life. The album will be re-released on the 25th August 2017 digitally, on CD and for the first time, on vinyl.